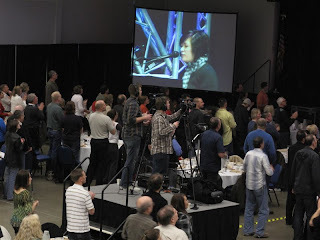 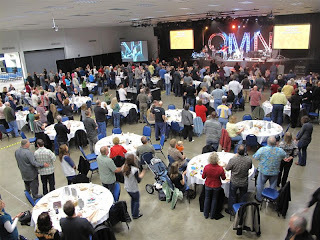 Here are some pics from intermission, the winter retreat for oregon minister's with the assemblies of god. 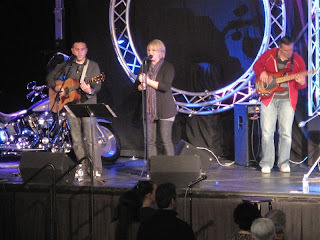 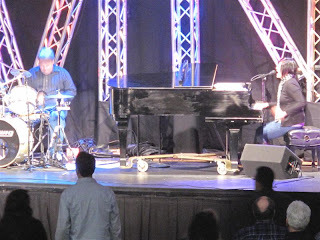 erik, jamie, paul, sunia, and our friend steve lead worship for the event held in seaside, or. 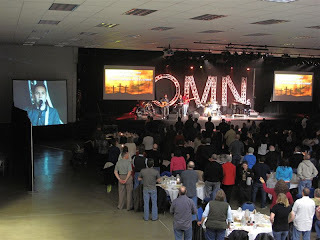 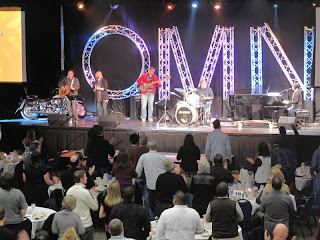 fyi, the "omn" stands for the oregon ministry network.